Sept. 12 is the 16th anniversary of the day when police snatched five Cuban men from their beds. Three of them — Antonio Guerrero, Ramón Labañino and Gerardo Hernández — remain in U.S. prisons, serving long terms. Vindictively, a U.S. court sentenced Hernández to a term of double-life plus 15 years. In the intensifying campaign to free them, these courageous men are known around the world as the Cuban 5. In the U.S., demonstrations, car caravans and other events are planned to mark the date in Chicago, Dallas, Miami, Minneapolis, New York and Washington, D.C. Because the decision to end the 16 years of injustice is in the hands of President Barack Obama, the Washington, D.C., events will include a picket of the White House at noon on Sept. 12. Also, the first exhibit of new paintings by Antonio Guerrero will be shown on Sept. 13, at 6 p.m., at the Service Employees International Union building, at 1800 Massachusetts Ave. 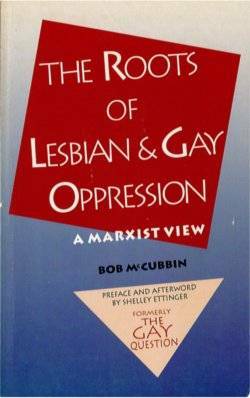 It will be followed by a panel discussion there. Other pro-Cuban 5 events will include lobbying Congress, a reception at ImpactHub DC and an activity by the Takoma Park Committee to Free the Cuban 5. All expand the activities in the U.S. capital city. In the 1990s, paramilitary gangs in south Florida began provocative small plane incursions over Havana and a bombing campaign, which hit key targets in Cuba’s fledgling tourist industry — hotels and restaurants. To protect innocents like Fabio DiCelmo, a young Italian businessman who was killed in a Sept. 4, 1997 bombing of Havana’s Hotel Copacabana, Cuba sent its State Security agents to infiltrate and provide information on the Miami-based perpetrators of this terror campaign. Any objective assessment that is removed from the prism of the U.S. campaign to reconquer socialist Cuba would regard these men as heroes. On this terrible anniversary, voices from around the world and in the U.S. are telling the Obama administration: “Enough is Enough! 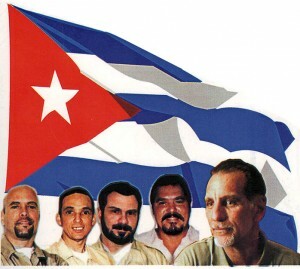 Free the Cuban 5 now!” and send them home to their families where they belong.